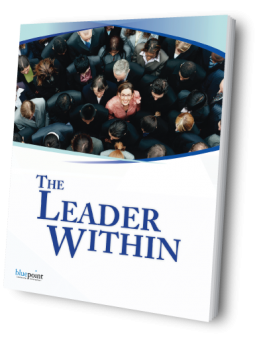 The Leader Within is an intense training experience during which participants gain a better understanding of themselves and learn how to build stronger, more influential connections with others. Workshop participants will learn how Leadership Emotional Intelligence is the primary determinant of a leader’s ability to effectively influence others. They will learn to recognize their own emotions in a wide variety of interpersonal circumstances; respond to these emotions in ways that enhance their leadership; become aware of the emotions of others; and be a positive, energizing force within their organization.